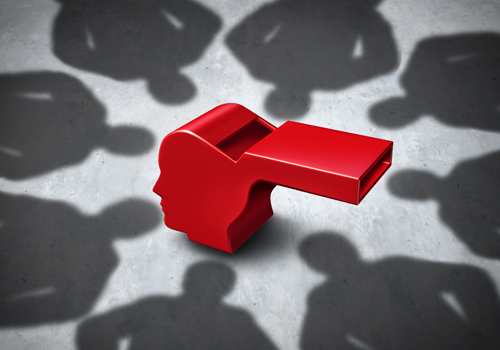 The Whistle Blowers Protection Act (WBP Act) was passed in 2014, after 12 years of the murder of whislteblower Satyendra Dubey after families of whistleblowers and activists of NCPRI held protests for over 20 days. The Act provides protection of identity for whistleblowers and safeguards against their victimization, NCPRI activists said in a media press conference in Delhi. Police and the state government seeking protection, however no action was taken”, he said. As for the Lokpal and Lokayuktas Act (LL Act), activists said, instead of operationalizing it, the activists said, as amendment bill, called the the Lokpal and Lokayuktas and Other Related Law (Amendment) Bill, 2014, was deliberated upon by the Standing Committee on Personnel, Public Grievances, Law and Justice, which presented its report in December 2015. “Among other issues, the amendments seek to dilute the Act by exempting bureaucrats from declaring assets and liabilities of their spouses and dependent children”, activists said. “Further, the amendment does away with the requirement of public disclosure of the asset declarations on the grounds that disclosure of such information might expose public servants and their families to threats and kidnappings”, they added. Similarly, Dey said, the grievance redress (GR) Bill, which the the Prime Minister's Office (PMO) said in July 2014 that it was “part of Immediate Thrust Areas of the Government”, is likely to be dropped. “In March 2016, in response to a question in Parliament, the government made no reference to the legislation and instead stated that it was preparing a scheme known as Delivery of Services and Grievances Redressal Scheme”, he said.